"... I used it because I friend at the gym who is 45 loves it. After about 2 weeks I started to feel the difference in alertness and mood. My strength went up after the first week or so and my friends tell me I look bigger. I'll keep on truckin and see where this takes me. So far, excellent. Zero sides which is always a plus. My alternative is to go see the doc for the HRT.. too expensive and dangerous." 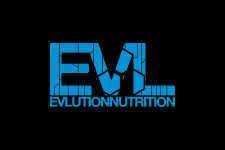 Perfect blend of natural ingredients to boost level without risk! Now, if you're 20 years old and reading this then just go back, this isn't for you. You're natural test levels are surging right now and you don't need anymore. This product is designed for those that are in the early 30's and older. It's a proven fact that testosterone levels in men drop sharply after that age group. 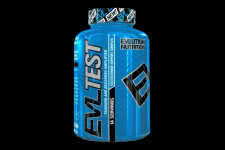 This is where EVLTEST comes to the rescue using natural ingredients to help you body product higher levels once again. Best of all, it's safe, natural and legal! 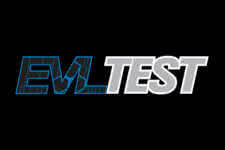 One of the key factors to the success of EVLTEST is the addition of D-ASPARTIC ACID (3,120mg). The other factors here are TRIBULUS EXTRACT, DIM and FENUGREEK. All in the exact ratio and proportion to give you that youth back. You'll experience better recovery, strength and overall lean muscle mass gains. No need to see your doctor or spend ridiculous amounts of money for the same, long-term results you'll find with EVLTEST. Be sure to follow the appropriate nutrition and fitness lifestyle. Turn back the clock with this popular male boosting supplement! Easy to use supplement with a single serving before bed each night!